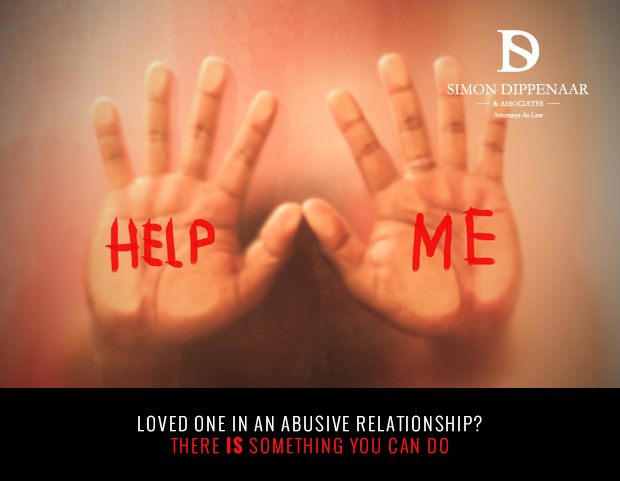 Abusive relationships – why do some stay in them? We all know someone in a toxic relationship, or someone who has been in one. Maybe you have a colleague who regularly comes to work with bloodshot eyes, and smudged mascara.